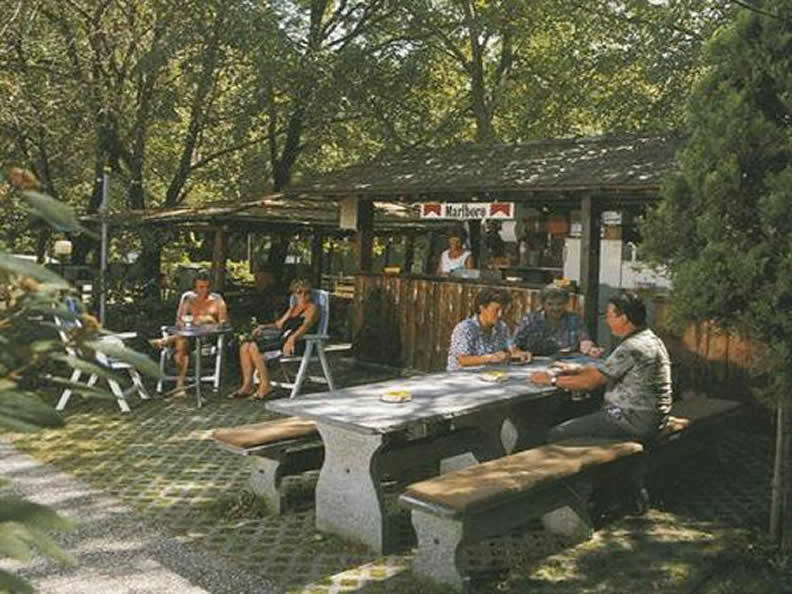 The camp-site is located in a panoramic setting amid typical Mediterranean vegetation, 8 km from Lugano railway station. Barbecue specialities, friendly service and a welcoming atmosphere will ensure a pleasant stay. The region provides many interesting opportunities for a peaceful holiday in close contact with nature.